Today, we’re celebrating #WeddingWednesday a little differently! 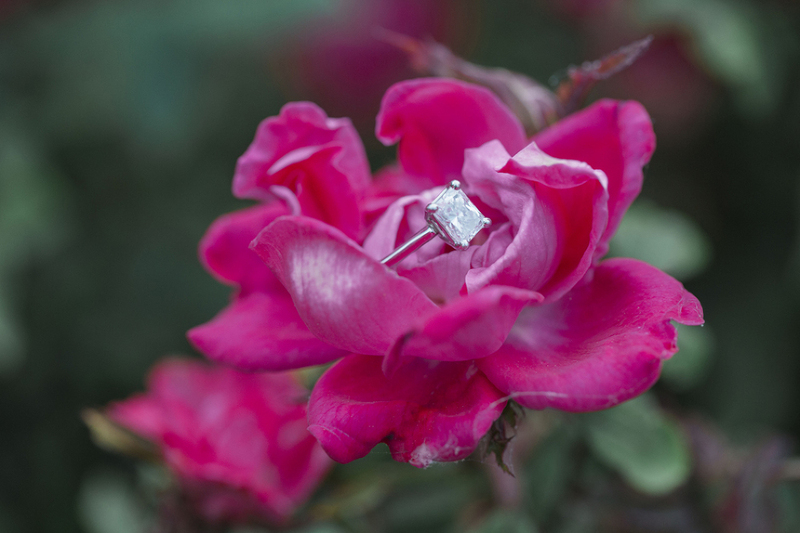 One of the best ways to kick off your engagement season is with an engagement session. 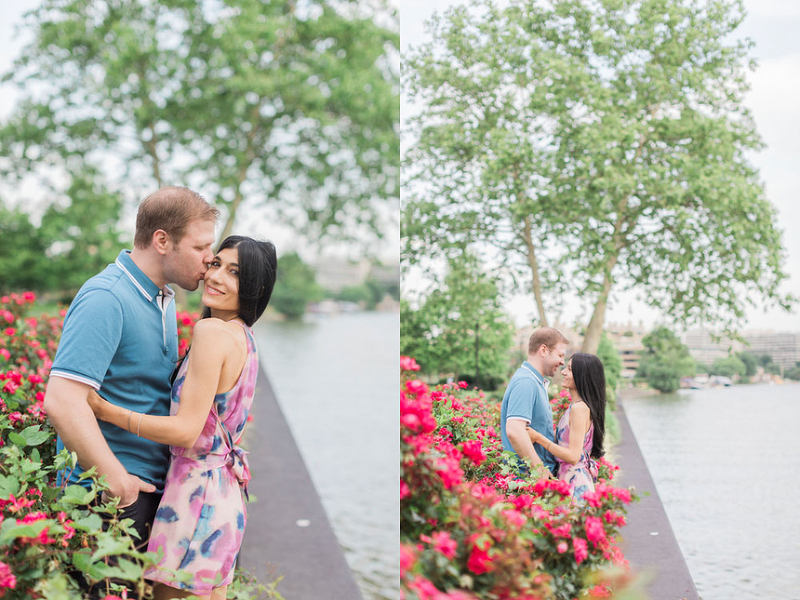 Today we’re hopping over to Georgetown (one of the best gems in DC) for Elizabeth and Adam’s waterfront engagement session. Outside of what to wear and how to relax in front of the camera, one of the most (if not the most!) important engagement session details is the location of your shoot. And, E+A chose a location with such meaning to them. The key bridge you will see in the background is the exact spot where Adam proposed, and Elizabeth said yes. To me, a location with meaning makes it the ultimate place to return to for your engagement session (and long after your wedding day!). 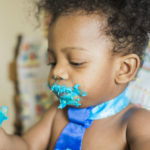 E+A were incredibly relaxed and comfortable during their session because they have a connection to it. And, their comfort and love for each other made Elizabeth and Adam so easy to photograph. Their love was so present, and the few clouds in the sky made this beautiful location pop even more for this adorable couple. I cannot wait for you to take a peek below! Sit tight, friends, Elizabeth and Adam’s wedding is coming up next! E+A, you are wonderful.